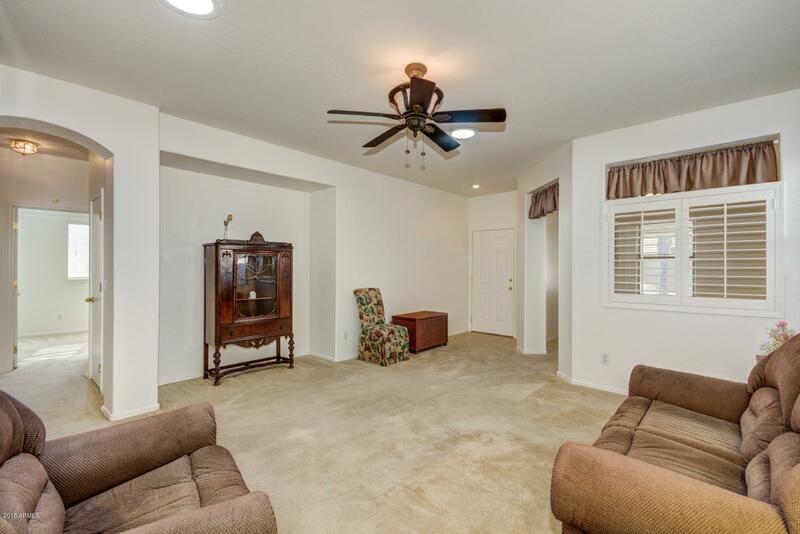 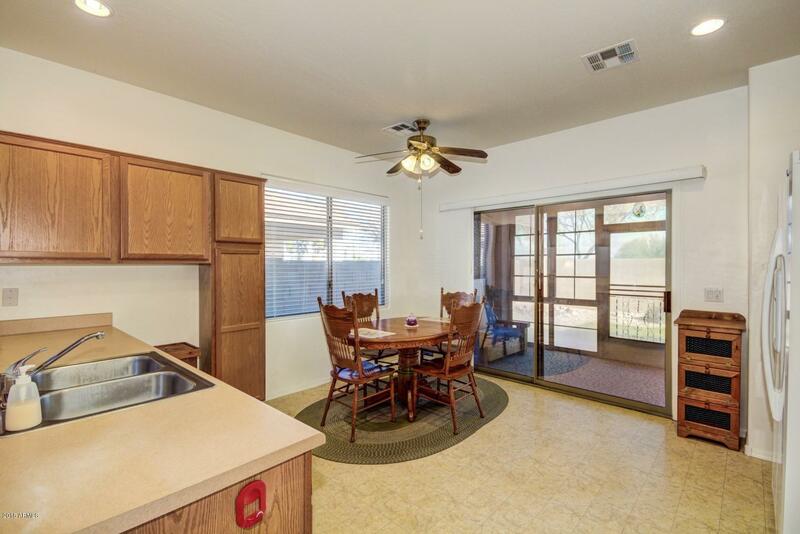 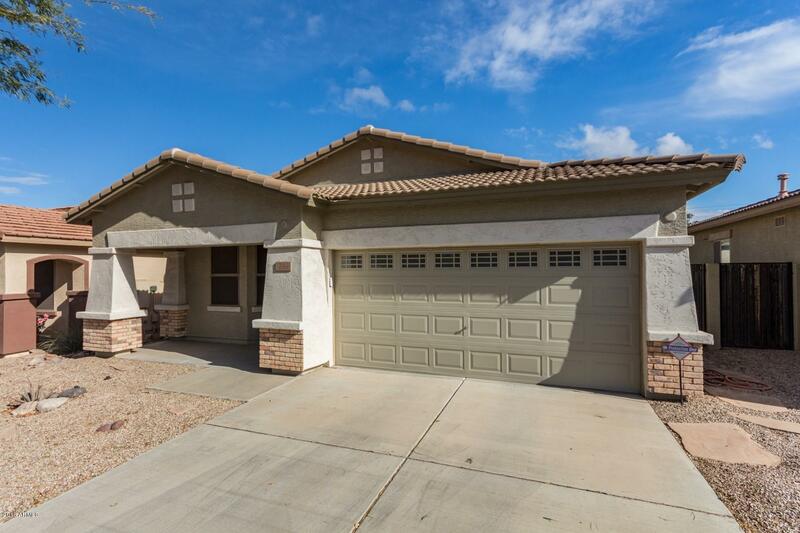 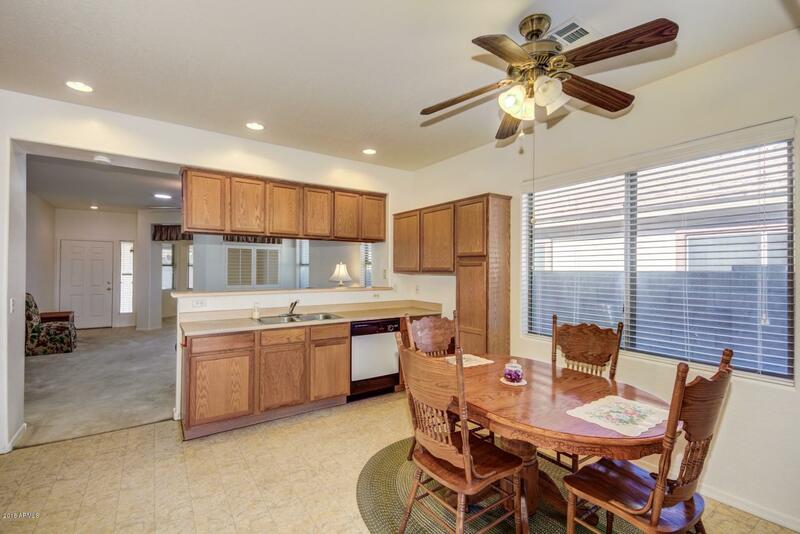 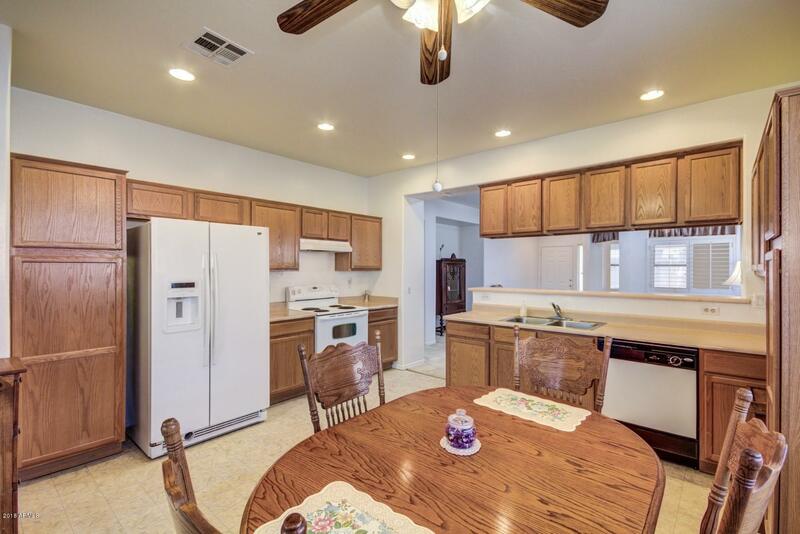 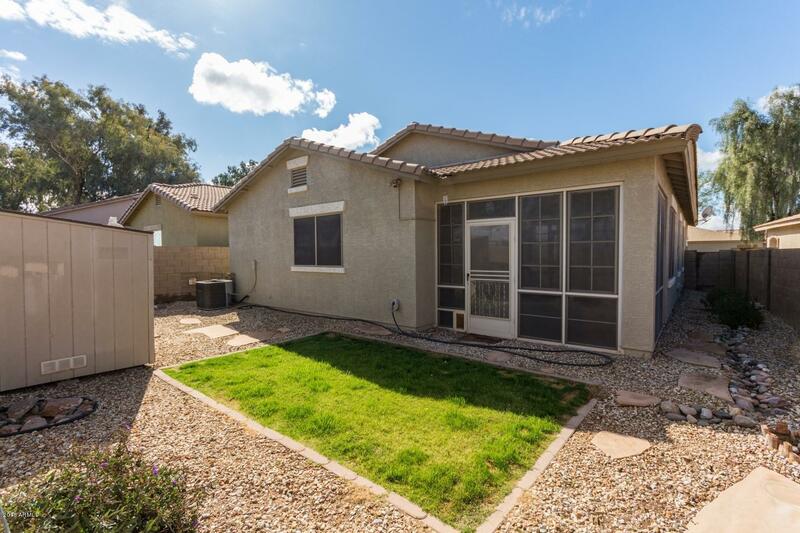 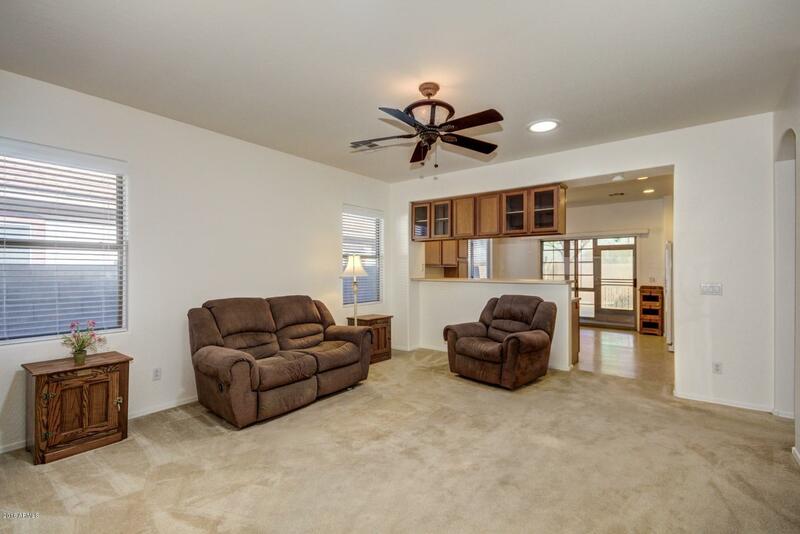 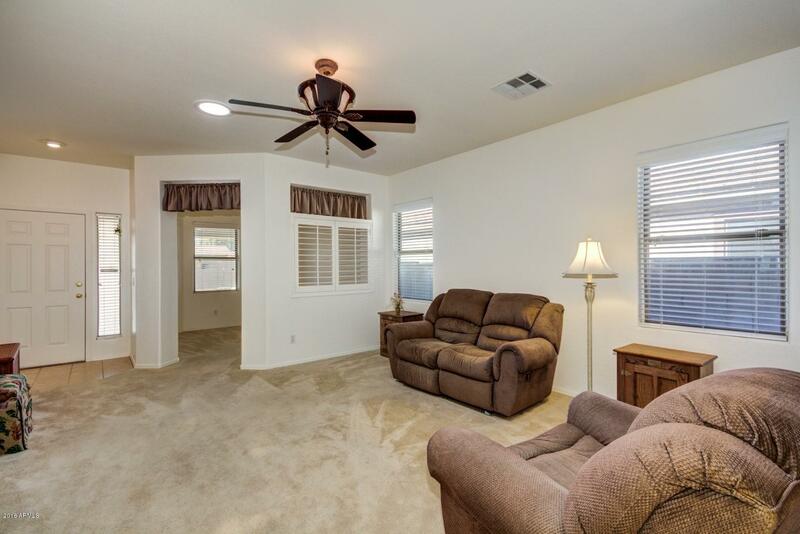 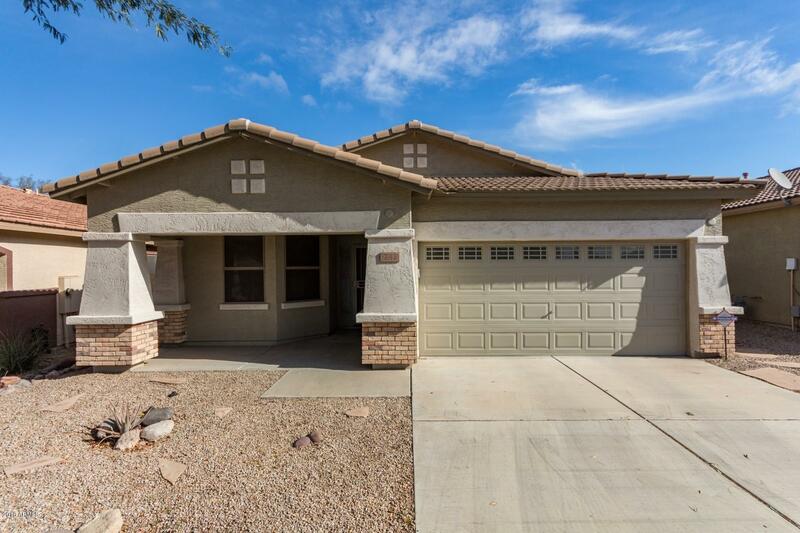 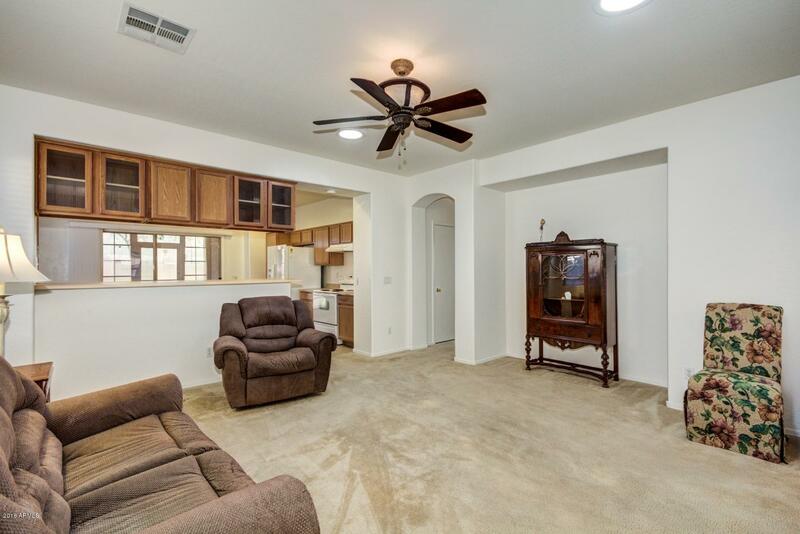 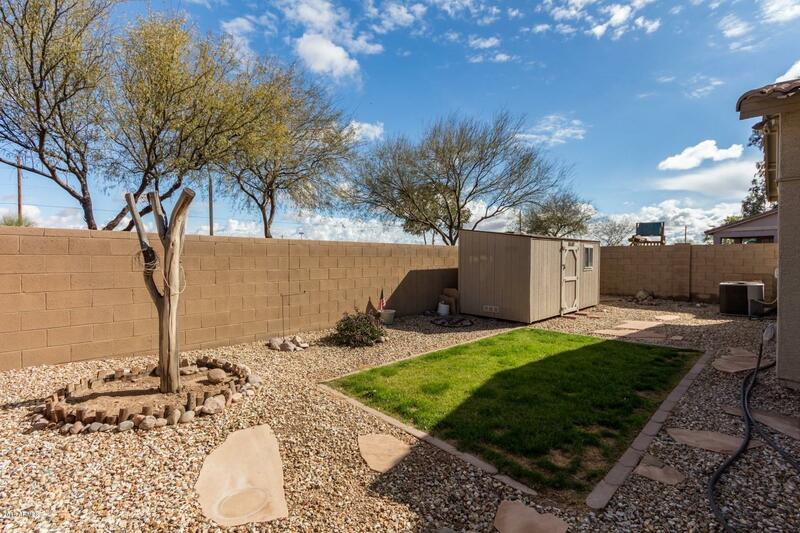 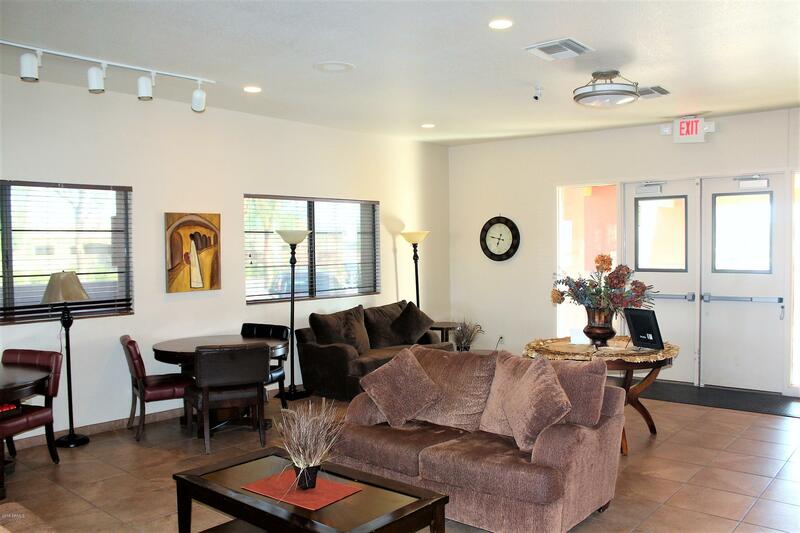 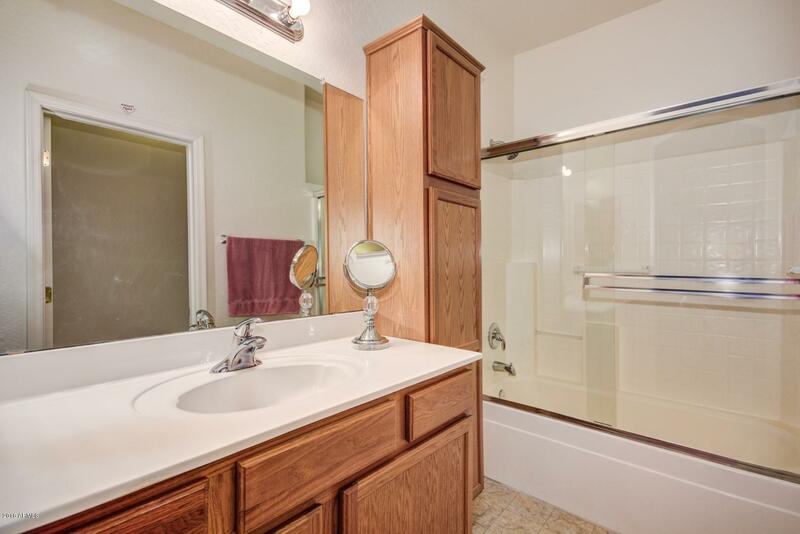 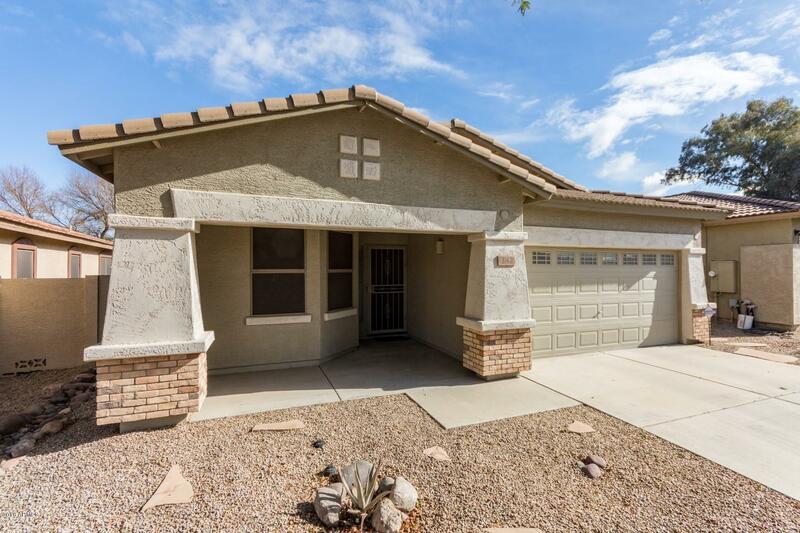 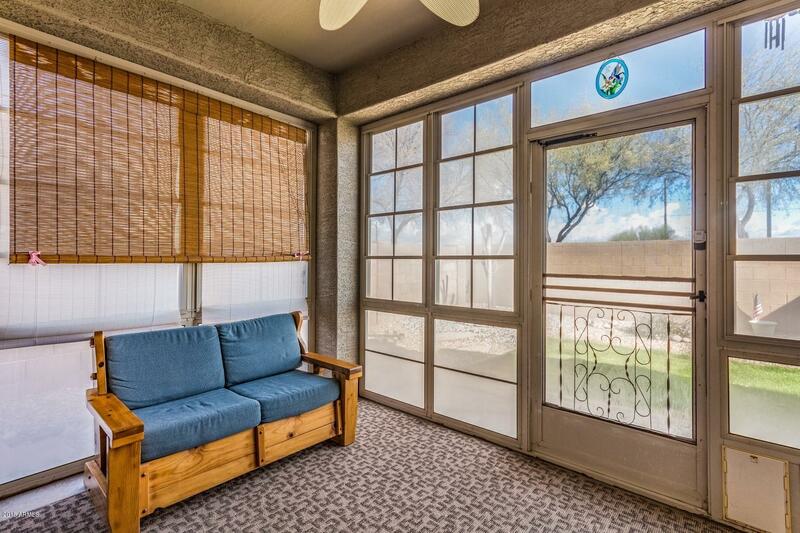 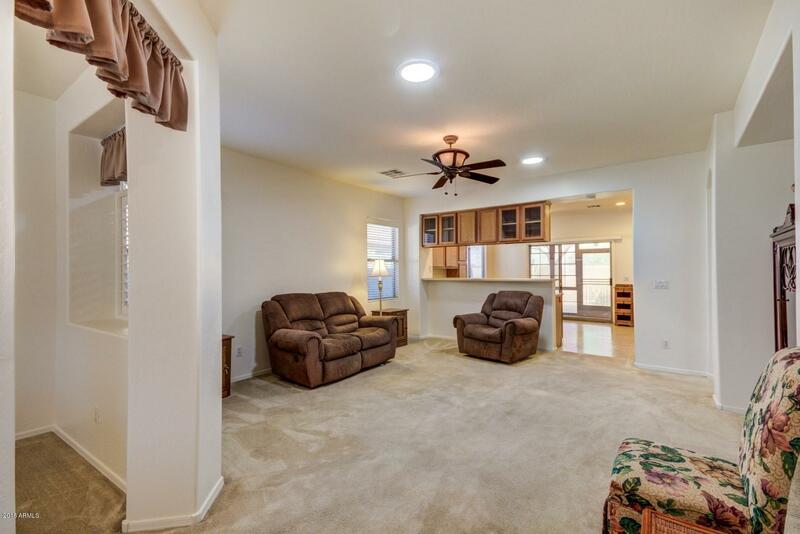 Wonderful 3 Bedroom Home with a Den located in the Villages at Queen Creek. 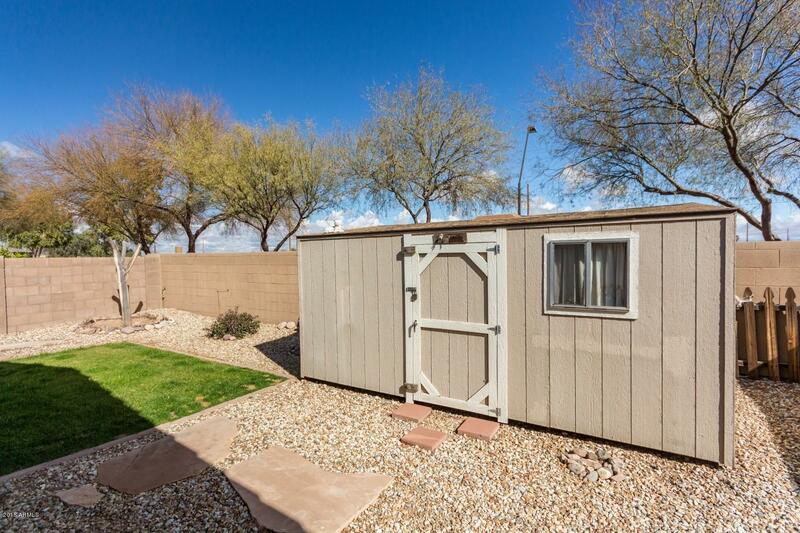 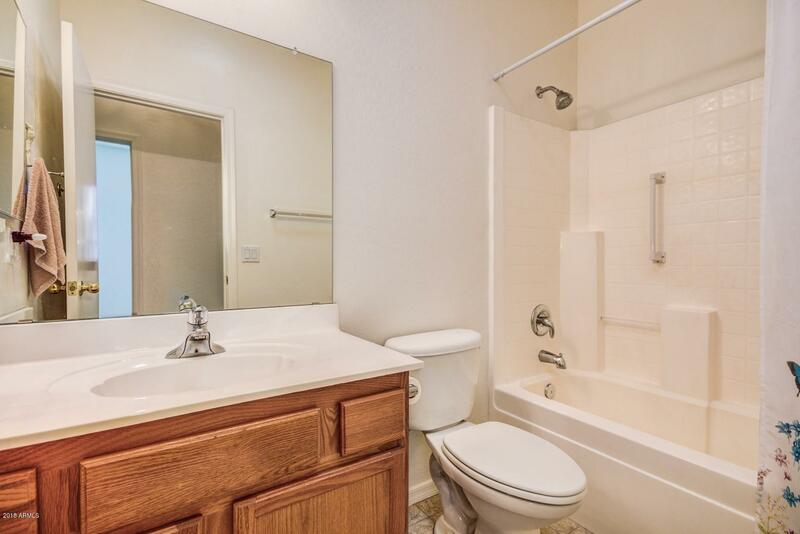 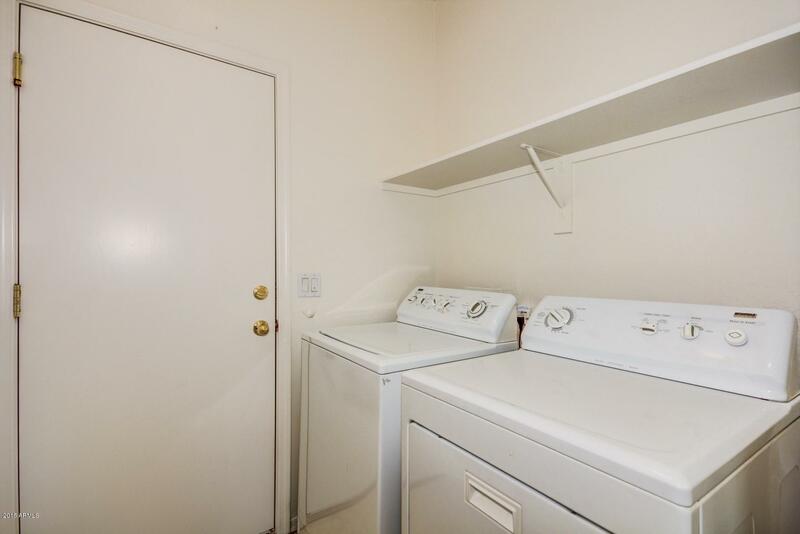 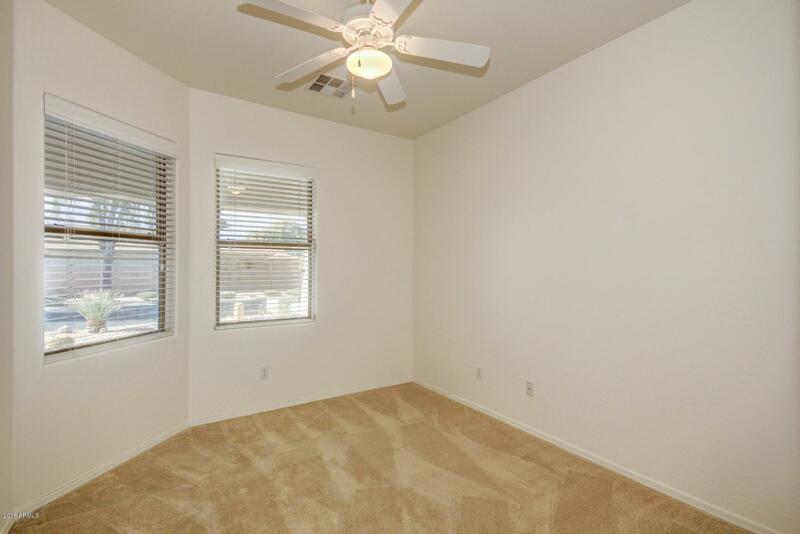 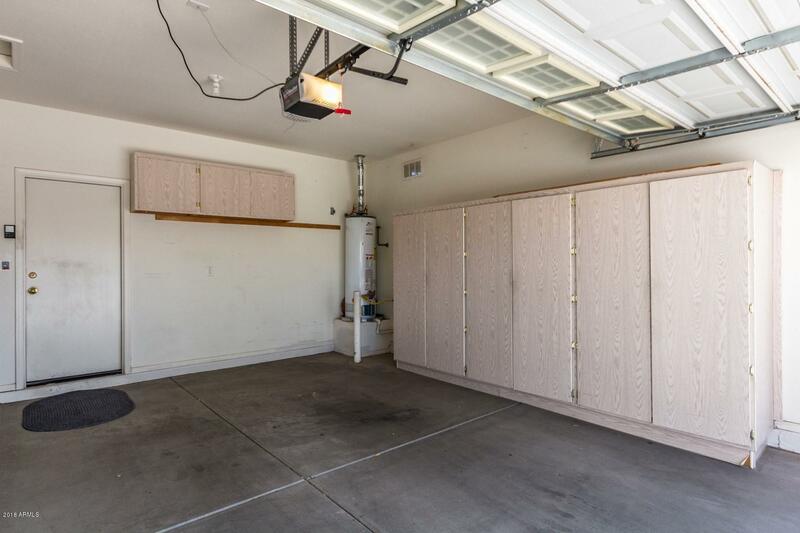 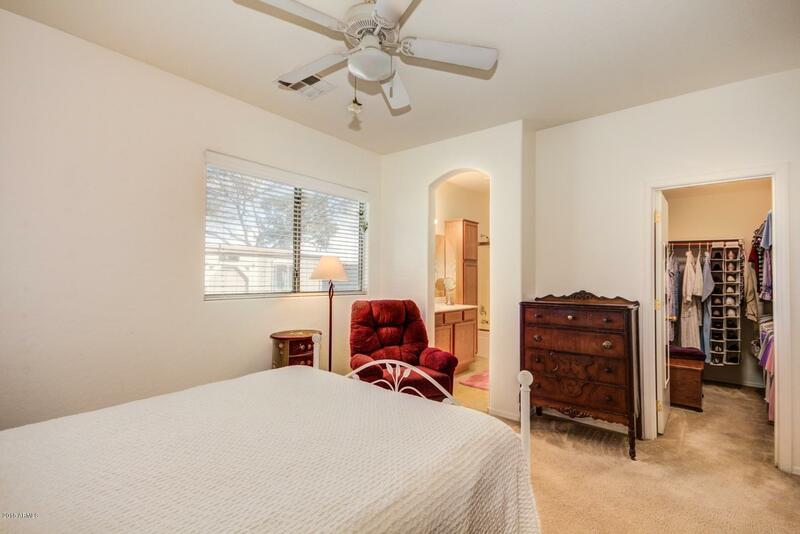 This Original Owner Home Features an Open Floor Plan, Great Room, 9 Foot Ceilings, Neutral Carpet, Recently Painted in and Out, Ceiling Fans in Every Room, Sunscreens, 6 Solar Tubes, Spacious Kitchen with lots of Storage, Arizona Room, Large Shed in Back Yard, Cabinets in Garage with Work Bench. 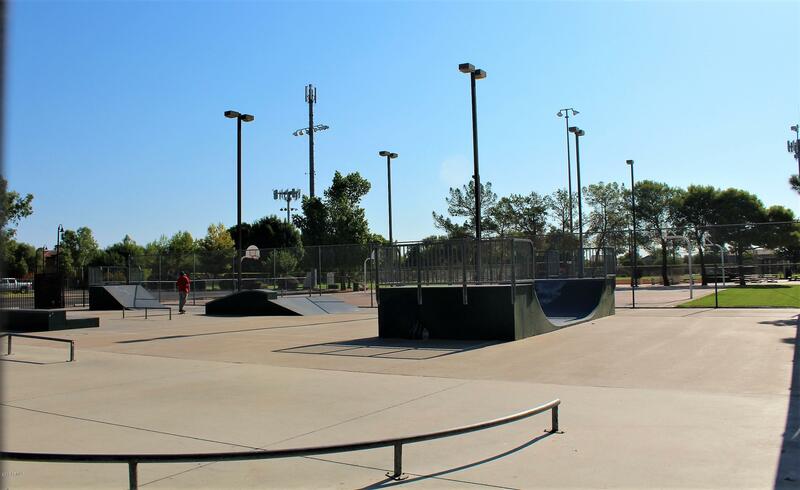 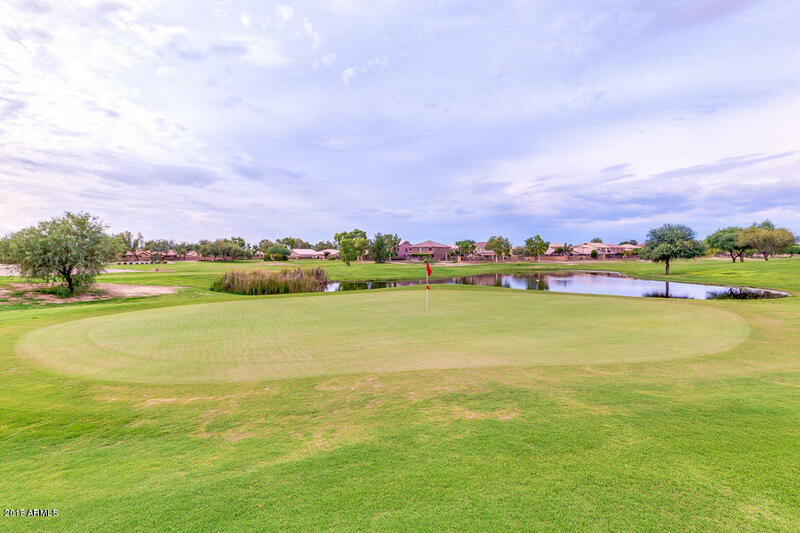 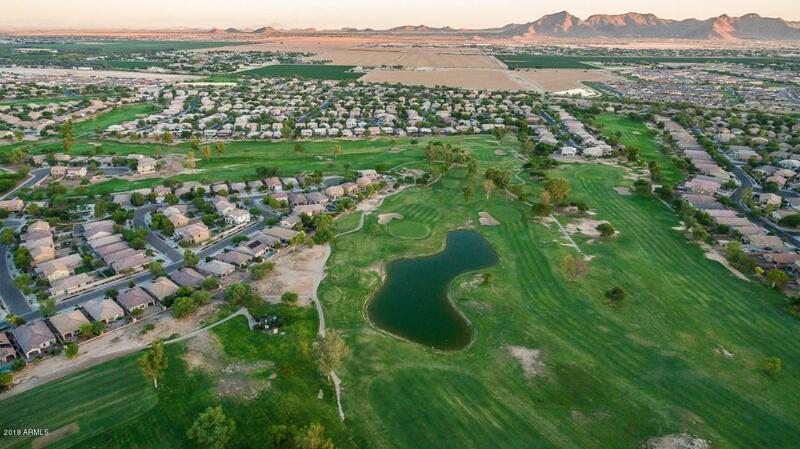 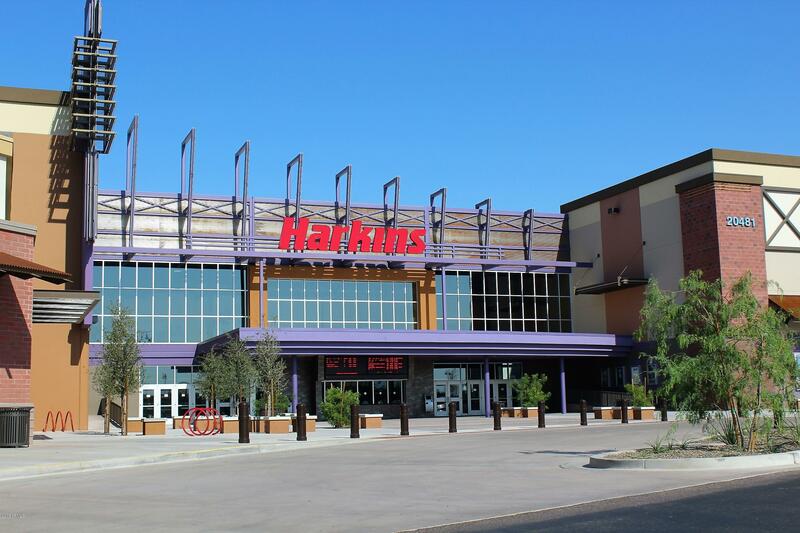 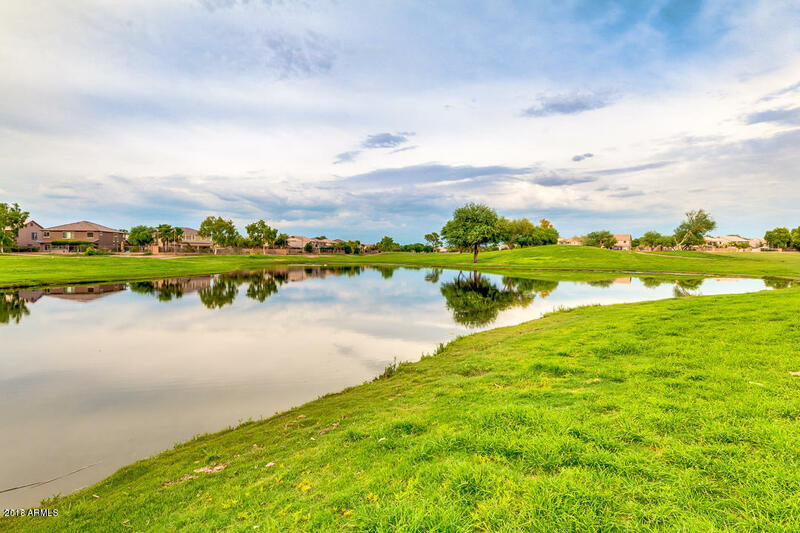 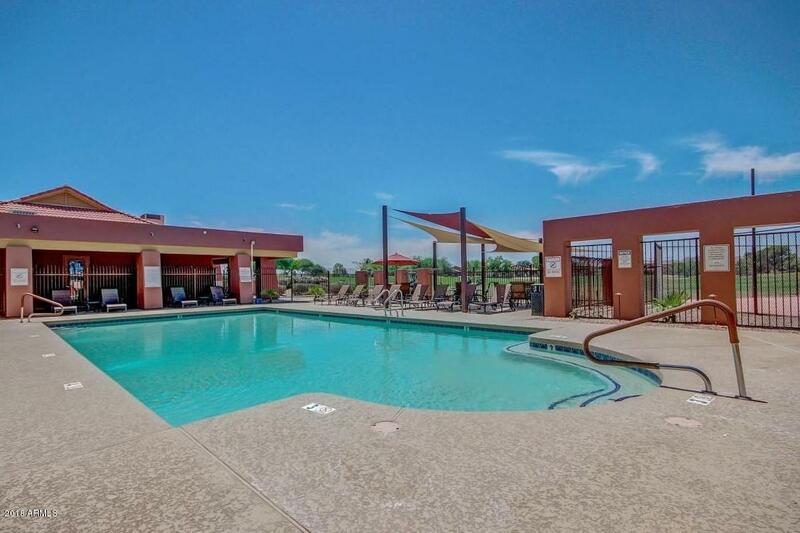 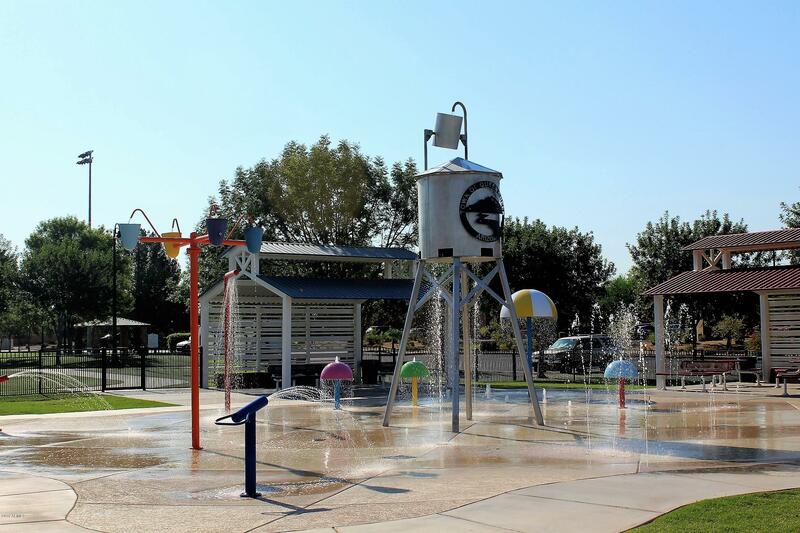 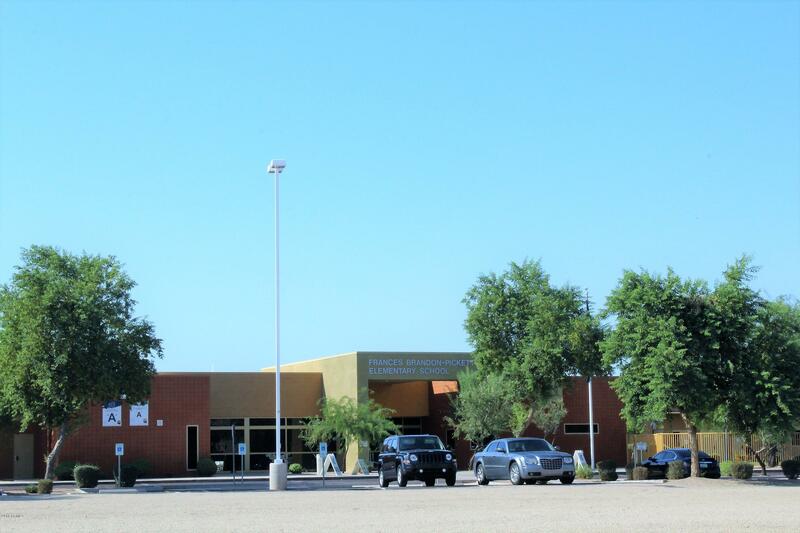 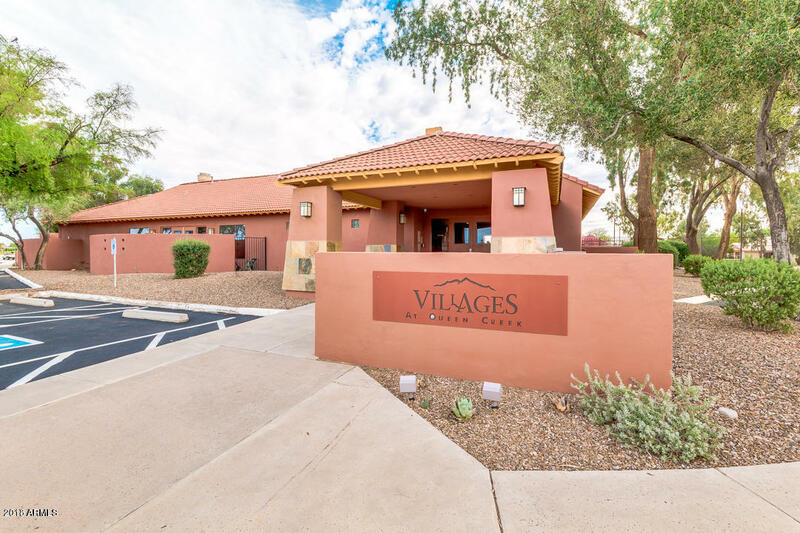 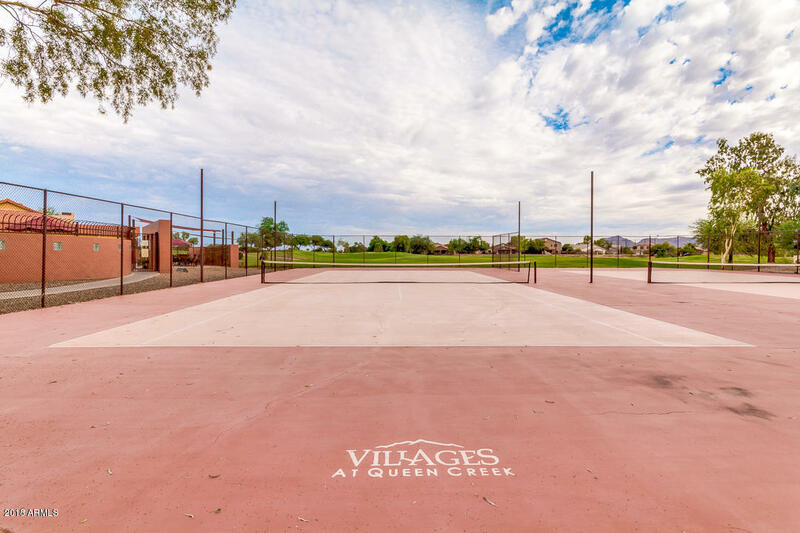 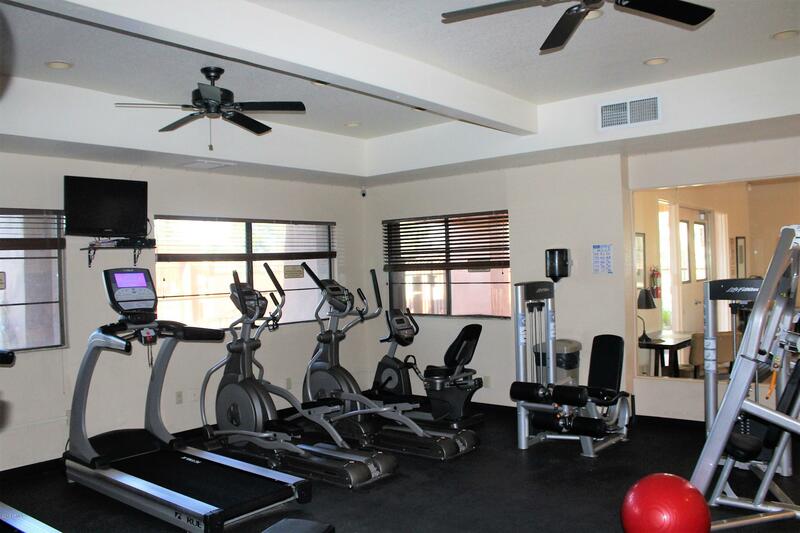 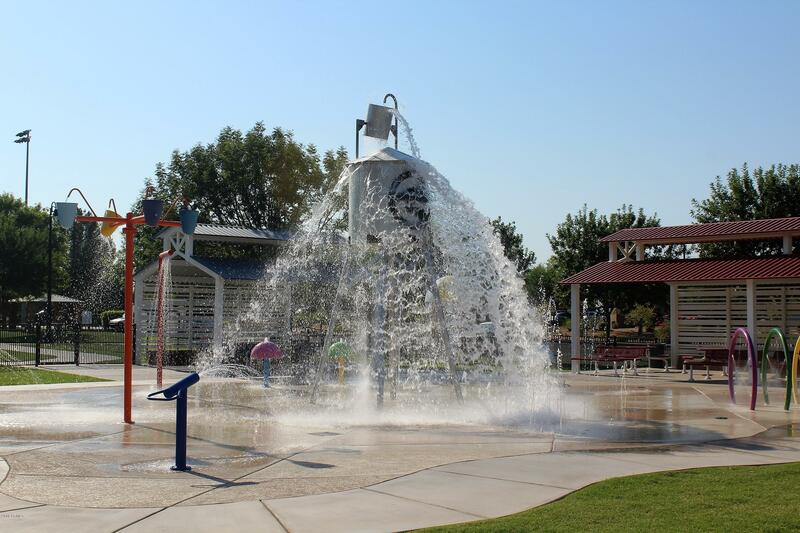 The Community Features a Clubhouse, Fitness Room, Community Pool, Tennis Courts, Parks, Elementary School and Close to all shopping and Queen Creek Water Park. 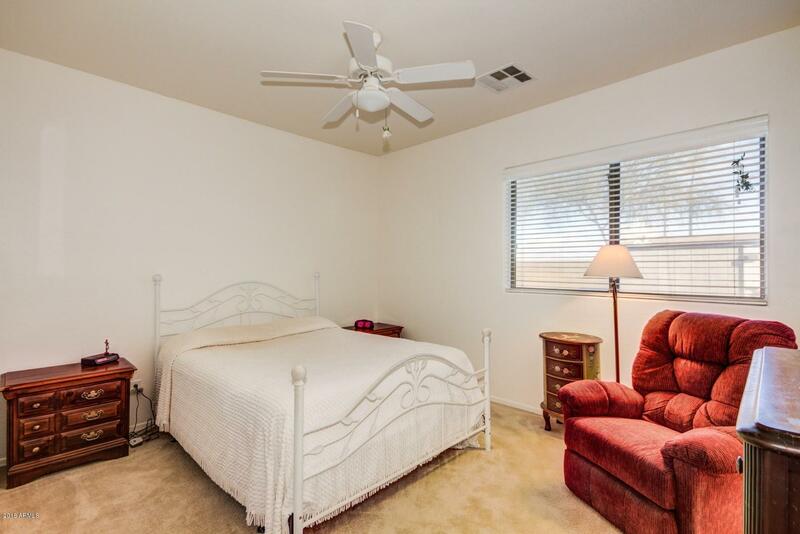 NOTE: SELLER WILL CONTRIBUTE UP TO $5000 TOWARDS BUYERS CLOSING COST WITH FULL PRICE OFFER.